Discover the brewing history of Quebec from the 17th Century to nowadays. 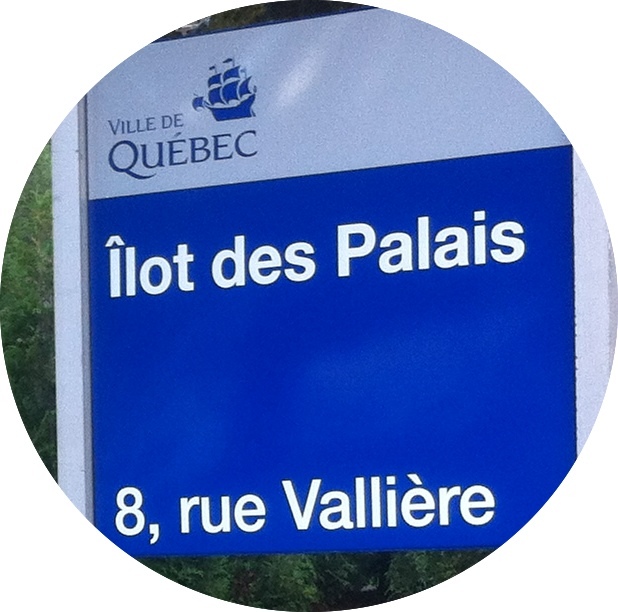 With a GPS, walk in the Old Quebec to find the places of beer fabrication, drink and trade. This activity ends at the micro-brewery La Barberie, where a beer tasting awaits you. An activity designed for adults!